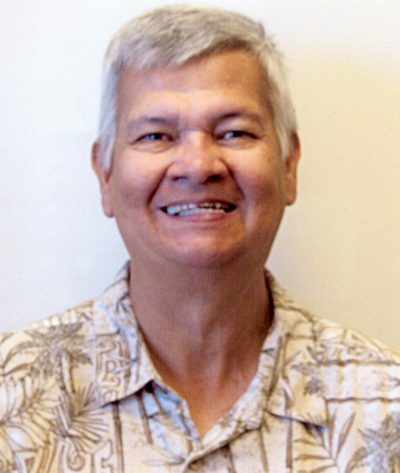 On Sunday, March 17th, 2019, Arthur Vildosola Moulinet, loving son, brother, uncle, and friend passed away at the age of 70. Arthur (Arturo, Art) was born on October 27th, 1948 in Douglas Arizona to Austredberto and Beatriz Moulinet. Arthur was preceded in death by his parents. 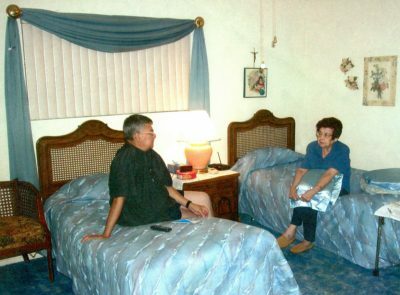 He is survived by his brothers, Jesus (Judy,) Arnulfo (Suzanna,) Alfonso, Avelardo, Arnold, Martin (Leticia,) several nephews, nieces, four Grand nieces, one Grand nephew, several aunts, uncles, and many cousins. Arthur graduated from Douglas High School and played in the marching band. He majored in music and was in a Jazz band and graduated from Cochise College. He attended the University of Arizona majoring in music and was a member of the UofA Wildcat Marching Band. He enjoyed teaching special needs children how to read music and play instruments in his spare time. 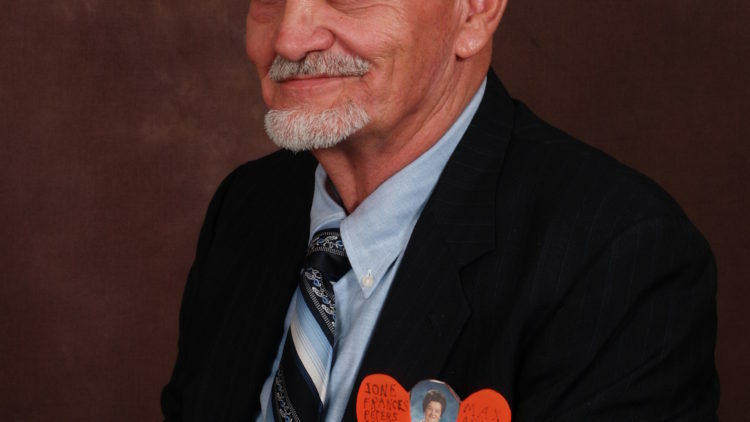 He retired from the state of Arizona in 2009 after 22 years of dedicated hard work in Social programs Department helping the valley of the sun clients in need of a multitude of services. He excelled in English to Spanish to English translation, some French translation and also signed for deaf-mute clients. 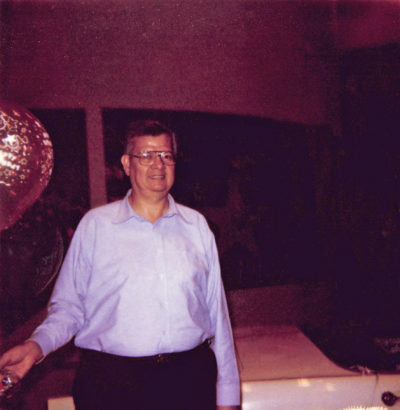 Arthur had one hobby (besides Jigsaw puzzles and playing Mahjong) that he truly excelled at and that was making cross stitch and needlepoint items of anything and lifelike needlepoint portraits for family and friends or anyone that made him happy. 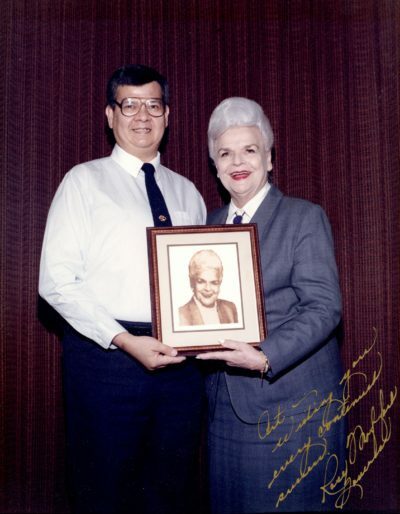 During his career in the early 1990s, while working for the State of Arizona, he made a needlepoint portrait of then Governor Rose Mofford and sent it to her. She was so impressed by his work that she invited him into the Governor’s office for a photo shoot and sat him on the Governor’s chair with her standing behind him. He considered it his greatest achievement during his career. Arthur made many cross stitch and needlepoint items for his brothers, family, and friends, and they will be forever treasured. He loved his houseplants and floresitas (little flowers) and from the time he was a teen, ALWAYS had a beautiful aquarium with lots of cool looking fish. He loved talking to newborn fishies as if he was their papa. Thank you, Arturo, for being our wonderful brother. We want to let you know that you did a masterful job being a son, brother, and friend. We will miss you dearly. You are now with our beloved Mom, just as you always wanted. She is so proud of you. Together, forever in Heaven. In lieu of flowers, although he loved them, donations can be made to the American Diabetes Association and the American Parkinson Disease Association. Hello Cousins/Nephews, Connie called us to let us know that Arturo passed – so sorry for your loss. On our visits to Douglas growing up, I always looked forward to spending time with Leti, Donnie – and Arturo. Will always remember his playful nature and kind heart. Thank you so much Rebecca and Tia. Sorry for the late reply but it’s been pretty hectic for us since Arturo passed away. We had a beautiful send off for Art. Rosary at the grave site, where many family and friends attended followed by a Celebration of life at Our cousin Marta’s house. We buried Art above our beloved Mother who he adored and spent many hours with her while she lived here in Chandler. We hope you and your family and aunt Hilda are well. On behalf of our Moulinet Family, we Thank you for your kind words. Jesus,Arnulfo, Alfonso, Avelardo, Arnold, Martin and families, my very deepest sympathy for the loss of your wonderful brother and my cousin. We always had great fun when we were together. I will keep him and you in my prayers. Our family appreciate your kind words. Sorry for the late reply but it’s been pretty hectic since Art passed. Art is with God and his beloved Mother now pain free and very happy. We hope you and your family are well and appreciate your support and prayers for Art.